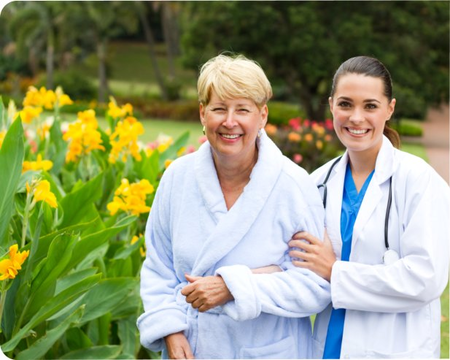 Meeting each and every unique health of our clients is what we aim for. 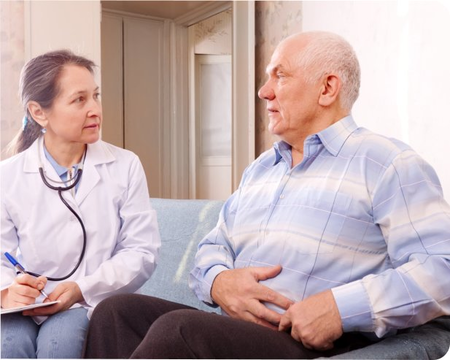 At Hosanna Home Health Services, LLC we focus on the patient's condition, offering a broad range of care services to ensure that all health needs are met with integrity and excellence. 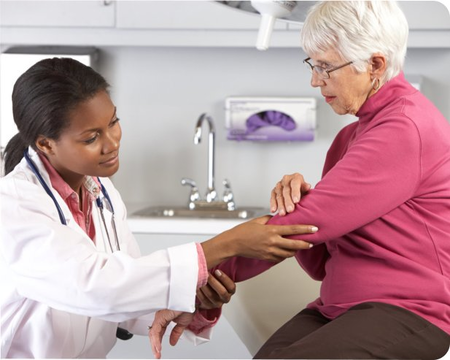 We will evaluate you or your loved one's current condition first to identify the specific home health needs required. Based on the result of our evaluation, we will devise a care plan composed of one or more of the core services listed above. Great home care Agency, they work with their clients.